Each Spring, SRLA makes available to graduating high school seniors a limited number of $500 scholarships, payable directly to the school of enrollment, for post-secondary education (including two or four-year colleges, trade schools, or fine arts programs). These scholarships are available to all active Students Run LA participants from approved schools who took part in the 2019 Skechers Performance Los Angeles Marathon, who are graduating from high school by June 2019, and who plan to pursue post-secondary education or vocational training next fall. Applicants must demonstrate a 2.0 GPA throughout high school and provide two letters of recommendation. The 2019 awards will be announced, and students notified, in early May 2019. For the Class of 2019, we are excited to introduce the Honda Dream Scholarship. The Honda Dream Scholarship Program will create an enduring legacy to help SRLA students achieve their academic dreams for generations to come. Honda Dream Scholarship applicants must demonstrate a 3.0 GPA throughout high school, participate in community service projects, and have completed the 2019 Los Angeles Marathon. Recipients of the Honda Dream Scholarship will receive a $1000 scholarship payable over two years, be connected with the Honda Dream Team Member network, and receive FREE race entries to SRLA hosted races. 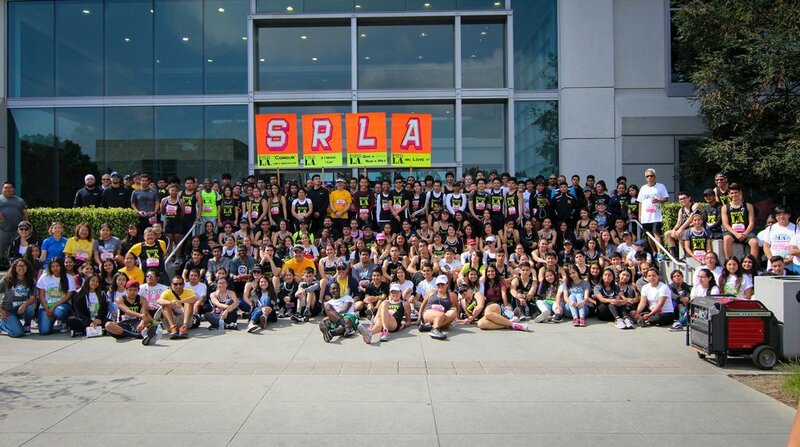 Participating in SRLA events while in college provides SRLA alumni access to the supportive, encouraging environment of SRLA, and they, in turn, will become role models for, and provide a valuable resource to, current SRLA students. The Honda Dream Scholarship Program was established with the proceeds from the 2019 Honda Vehicle Raffle. 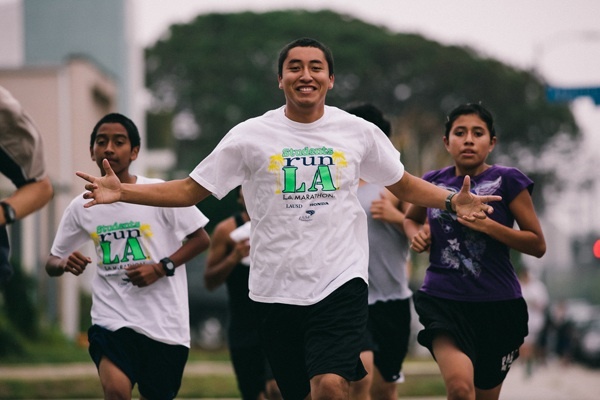 It is with great pleasure that Students Run LA was able to award scholarships to 111 of its graduating seniors who took part in the 2017-2018 marathon season. Without support for our Scholarship Program, many of these students would be hard pressed to find a path to college. The recipients of our scholarships graduated from 51 different high schools over the Greater Los Angeles area, and will attend 44 separate colleges or universities from California to New York. With the start of school in fall of 2018, every campus of the University of California system, almost all branches of the California State University system and most local Community Colleges, as well as several Ivy League universities will have one or more SRLA students gracing its halls. These recipients not only represent the best of their schools, but they have achieved an elite status—completing a 26.2-mile marathon, a feat accomplished by only a fraction of the population. This achievement requires resolve, perseverance, focus and determination, all qualities required to find success at college or university. Congratulations to all in the graduating Class of 2018! 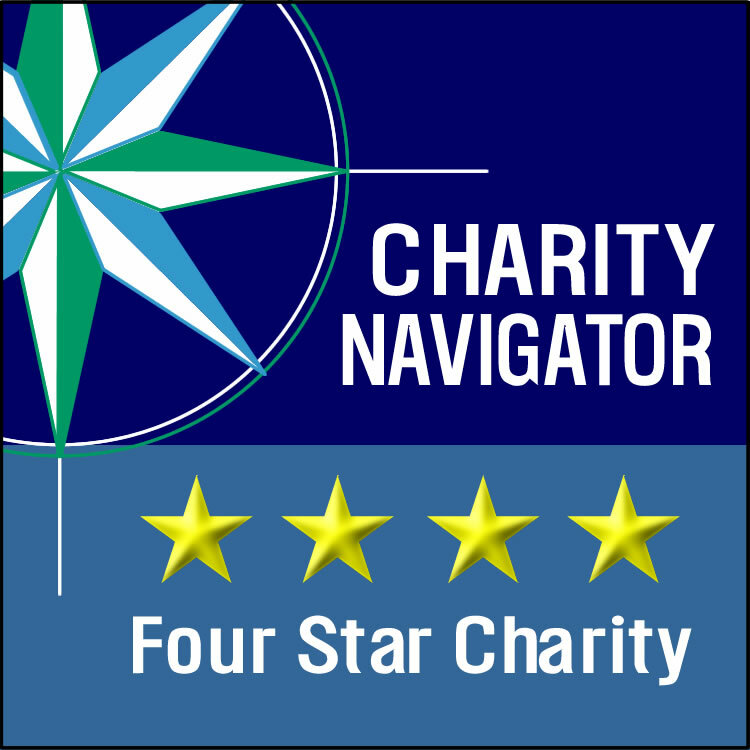 > Read more about SRLA’s impact. > Donate to support our Scholarship Program.